John Morley has unveiled its new range of healthy snacks designed for motorists to consume in the car. According to the brand, Drive Me Nuts sits securely in drinks holders, offering drivers a convenient opportunity to eat on the go. 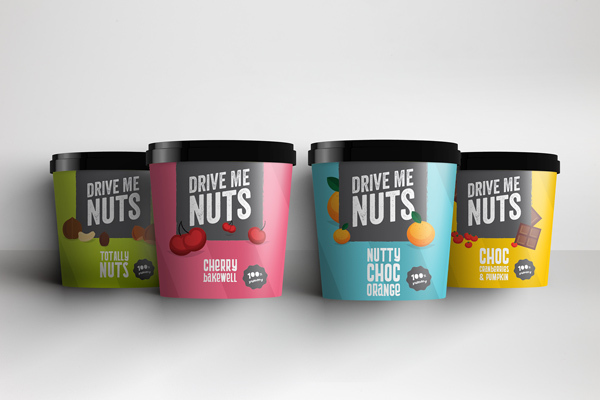 The leading fruit, nuts, seeds, and natural ingredients expert has developed four Drive Me Nuts ranges, unveiled at the Food and Drink Expo at Birmingham’s NEC from 16-18 April 2018. 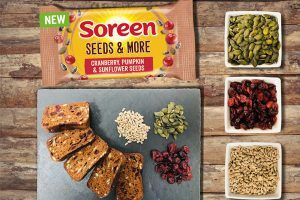 Customers can enjoy a nutty range and a seed-based range, formulated by John Morley’s in-house nutritionists, as well as an indulgence range and a final concoction including elements of the other three. Simon Brown, John Morley managing director, says, “Drive Me Nuts is a very simple idea that can make a world of difference. “People these days will often drive through mealtimes and Drive Me Nuts gives them the option of enjoying a healthy snack on the go. Drive Me Nuts will be on sale at service stations and stores, allowing motorists to fill up as they go. 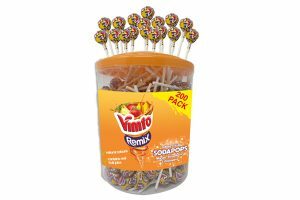 The lid is replaceable, with each pot containing a 100g serving. 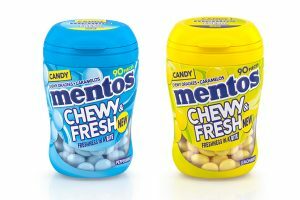 Drive Me Nuts will be produced as a shelf-ready product at the company’s Congleton, Cheshire, UK headquarters, and will reflect an overall trend away from added sugar in products. “All too often in the past,” says Brown, “eating on the go has meant grabbing bars of chocolate. “But people are much more aware of healthy eating these days, and particularly of added sugar. Our fruits offer a real healthy alternative.